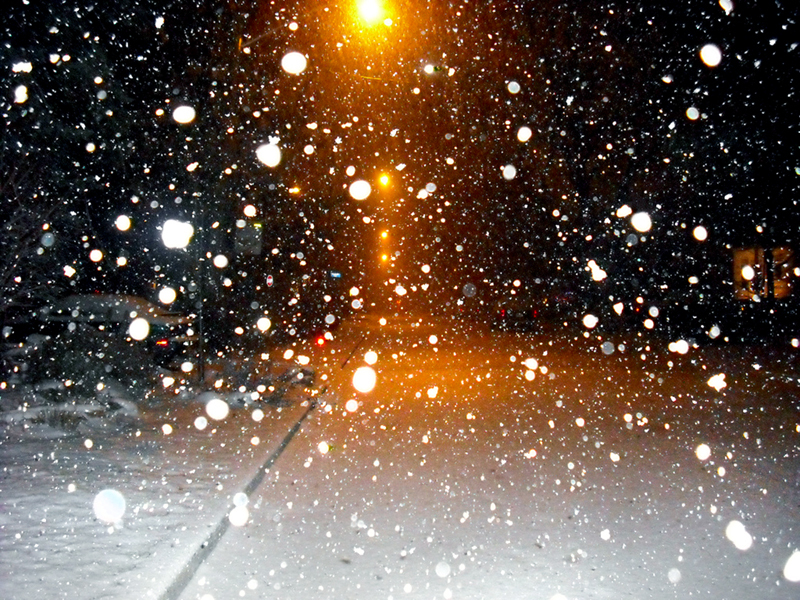 This cool photo of falling snow was photographed by Amber. Thank you for the beautiful winter night atmosphere! Photo of the Day – It’s Christmas!